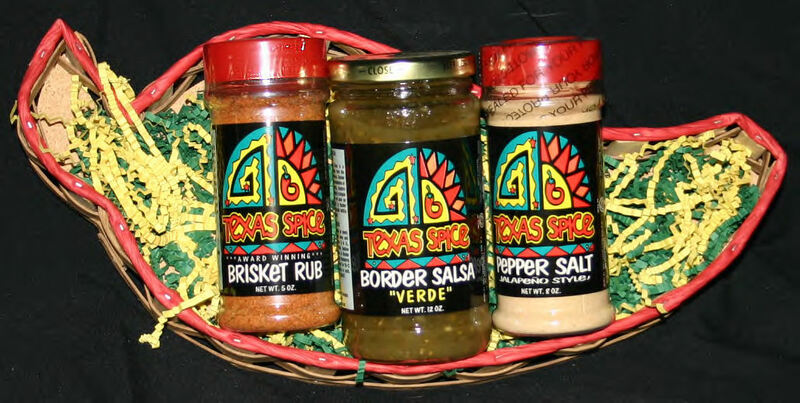 View cart “Nine Spice Blend Gift Basket” has been added to your cart. 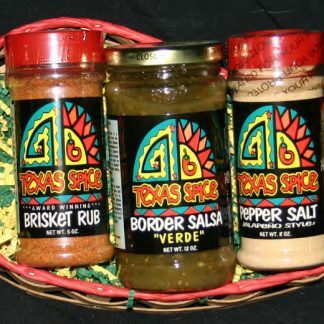 Texas Spice Company offers this Jalapeno Gift Basket, which includes 3 of our Specialty Spice Blends that bring the flavors of the beautiful Jalapeno Pepper to you. The Jalapeno Gift Basket comes in a Red or Green Basket shaped like a jalapeno pepper! 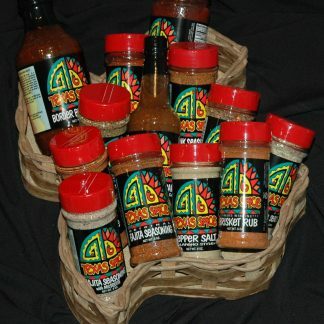 This is a perfect and unique gift for that spice lover. Specify basket color in the comments to us!